Indonesia poultry stocks fell 17-24% over the past fortnight on news of broiler prices declining further in March, triggering fears of a repeat of the 2014 industry oversupply situation. JAPFA LTD. (SGX:UD2)’s management believes the broiler price correction has more to do with seasonal weak demand than oversupply; similar price movements in prior years would lead us to concur. Meanwhile a more detailed look at African Swine Flu (ASF) scenarios suggests a lower potential impact than earlier anticipated. Broiler prices fell c18% between Dec-18 and Feb-19 and media reports of a further m-o-m weakening in Mar have caused Indonesian poultry stocks to shed 17-24% over the past two weeks. Japfa’s management believes seasonal demand weakness to be the main reason. While the many moving parts of consumer confidence, commodity costs, regulation and currency vary each year, monthly broiler price observations for the past six years suggest this is true. Prices have corrected every year by 7-30% in a seasonal demand slump sometime late in 1Q/early 2Q (between CNY and Lebaran) followed by a recovery ranging from 26-44% up to Lebaran. Meanwhile firm day-old-chick (DOC) prices in Jan/Feb-19 also suggest that the DOC shortage persists in the market and it is not an oversupply issue per se, unlike in 2014 or 2017 when DOC prices were falling. We discussed with management other ASF impact scenarios beyond the preliminary estimate it gave at the 2018 results briefing. The outcomes appear to be better than initially expected with a moderate impact scenario of c6% of stock culled suggesting a relatively unchanged PATMI y-o-y (vs around USD12-13m estimated earlier). Moreover, possible consumption substitution from pork to poultry may offer some buffer. 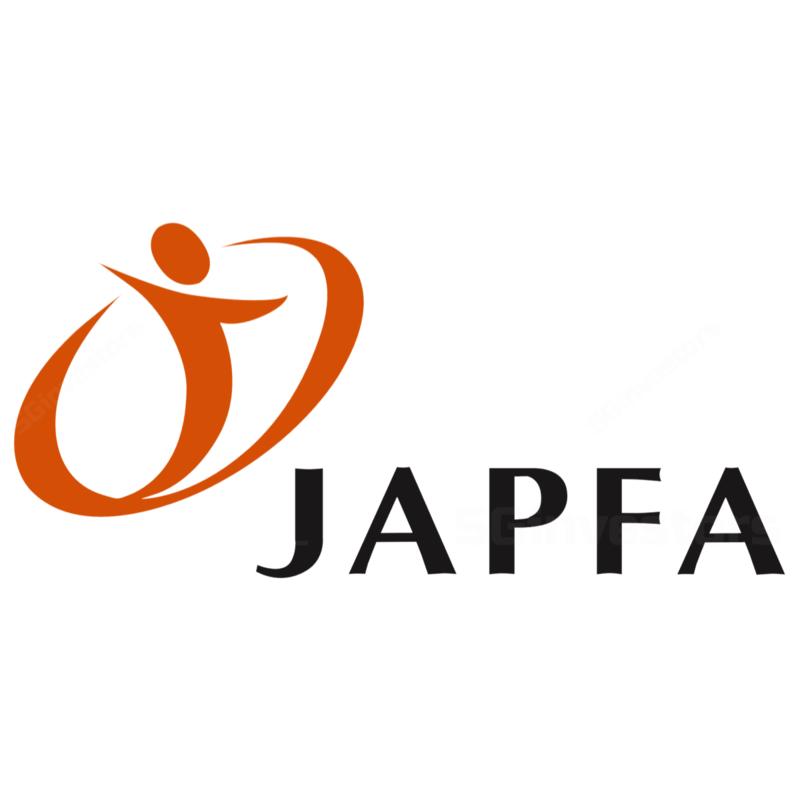 Japfa is trading at a core FY19E P/E of just 8.2x, a huge discount to the 20x+ for peer baskets of upstream APAC protein producers and Chinese dairy firms. Its stub FY19E P/E is 3.3x excluding its 52.4% stake in listed subsidiary PT Japfa Tbk (JPFA IN; IDR1,755, NR). See attached PDF report for Japfa's SOTP valuation details.